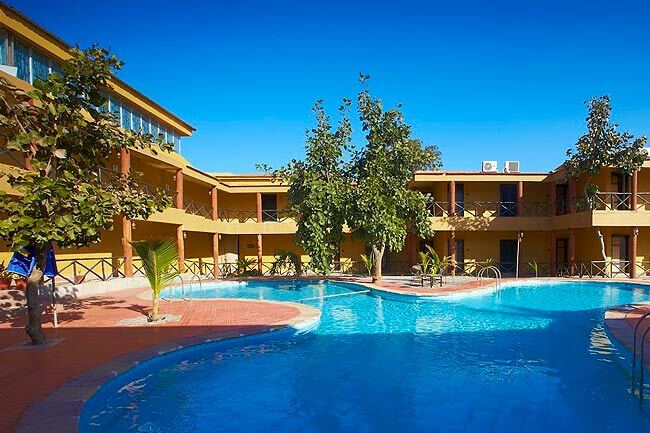 We offer Holiday Resort Accommodation Services, which is preferred over other resorts for superior rooms, amour suites, presidential rooms, platinum suites and deluxe rooms. 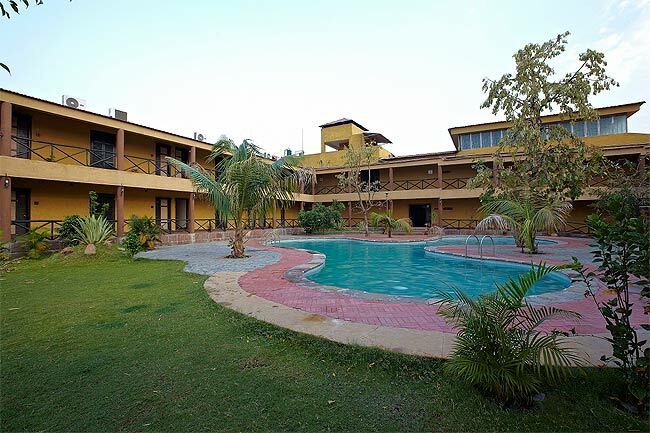 The accommodation facility at our Holiday resort in Pench National Park are very cost effective and yet luxurious. To boast off all the comforts a guest expects from a reputed hotel are well outfitted in our each room and suite. The guest staying in our resorts appreciate and enjoy dinner a lot. The guests can really relish the cuisine and other food items. 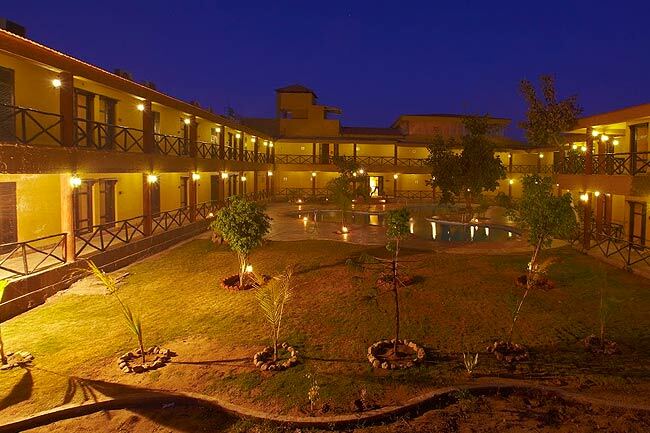 We serve our guests with excellent services and some of the exotic cuisines. A vibrant and warm ambiance in the restaurant is just perfect for making the dining excellent.